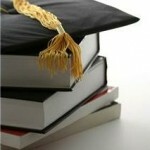 Save Money On College Costs With Textbook Alternatives! We Put Saving Money on Text Books to the Test! Campus Book Rentals Wins the Prize!! Save Money Buy Your Contacts Online! 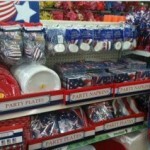 Save on Last Minute 4th of July Party Goods at Dollar Tree!